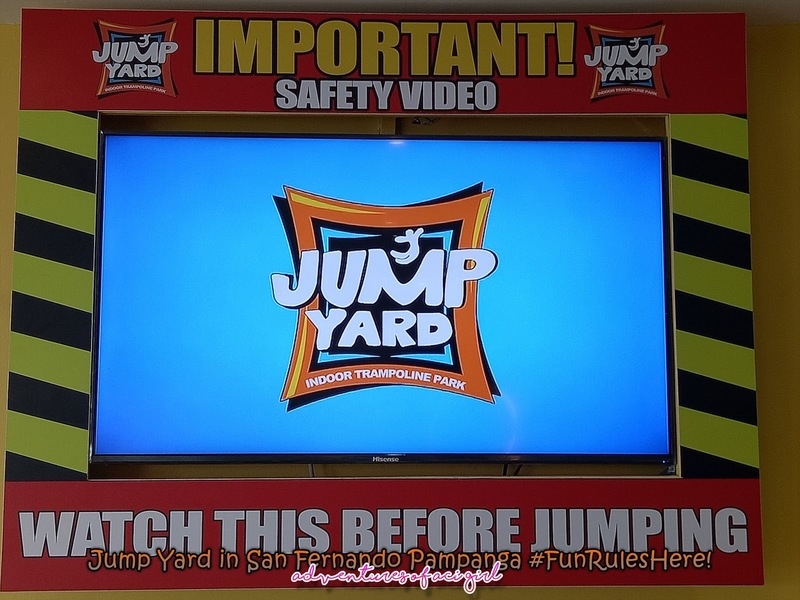 (I bet your kids love it too.) 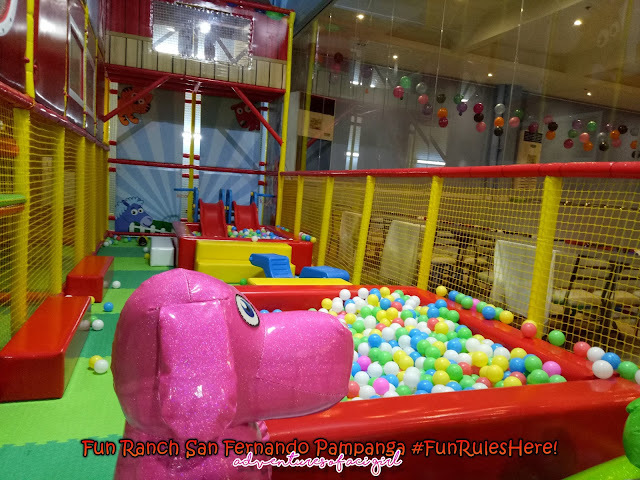 has the first ever see-through Giant Ball Pit for kids! Players will not be able to resist diving into multi-colored balls and getting challenged to swim their way out of the ball pit. 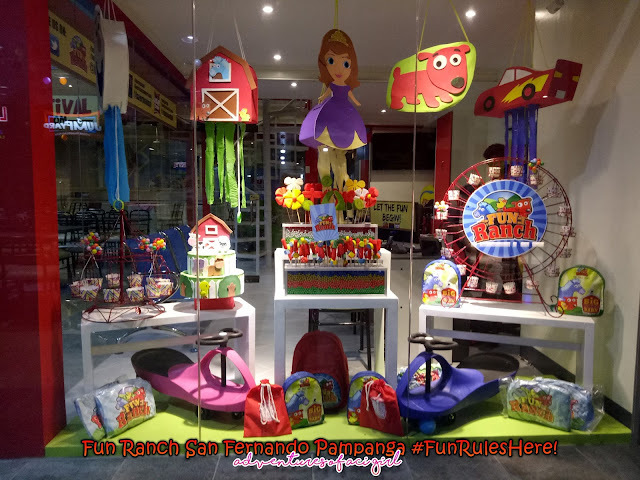 The gigantic play area has twelve different sides to choose from, be it straight or spiral, including a Giant Roller Slide that will keep kids thrilled from top to bottom. 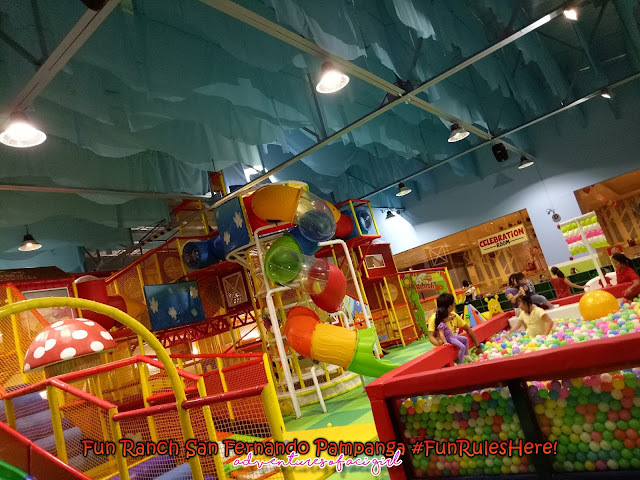 The role-playing area, on the other hand, allows little ones to play "pretend" while challenging their creativity and having fun at the same time. 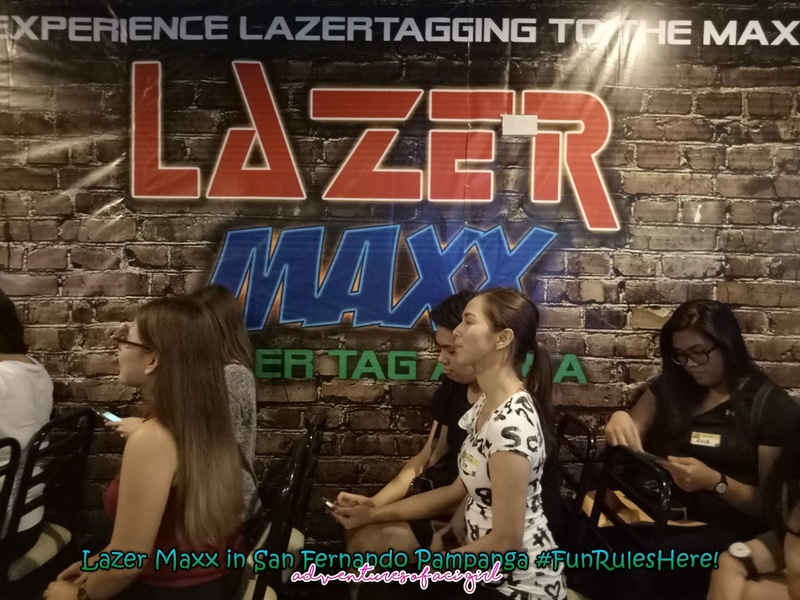 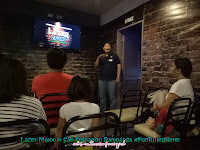 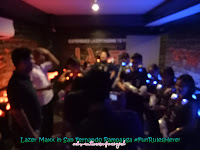 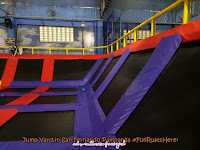 (My recent favorite)is an indoor play facility, a game arena where players blast their way to fun in a fast-paced game of laser tag allowing them to be sci-fi heroes they all want to be. 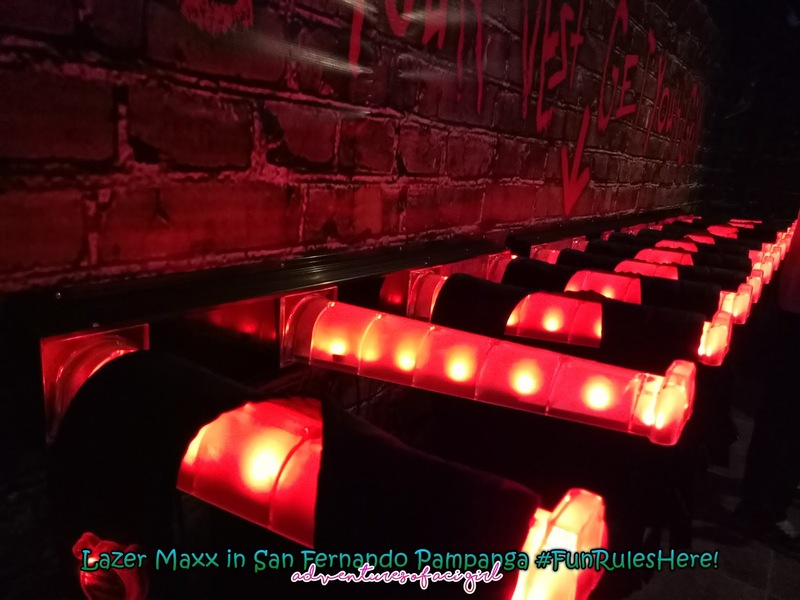 Players can enjoy shooting their opponents' vests to score points in a space themed arena highlighted with great lights and sound effects. 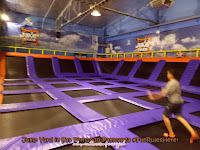 Kids and kids-at-heart from 7 years old will surely have a blastastic playing experience. 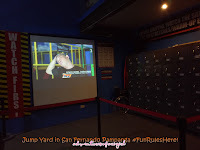 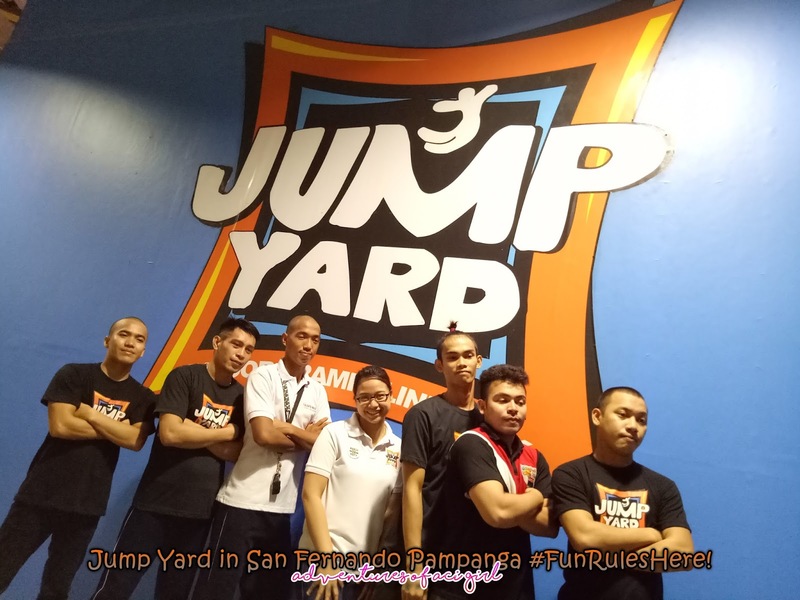 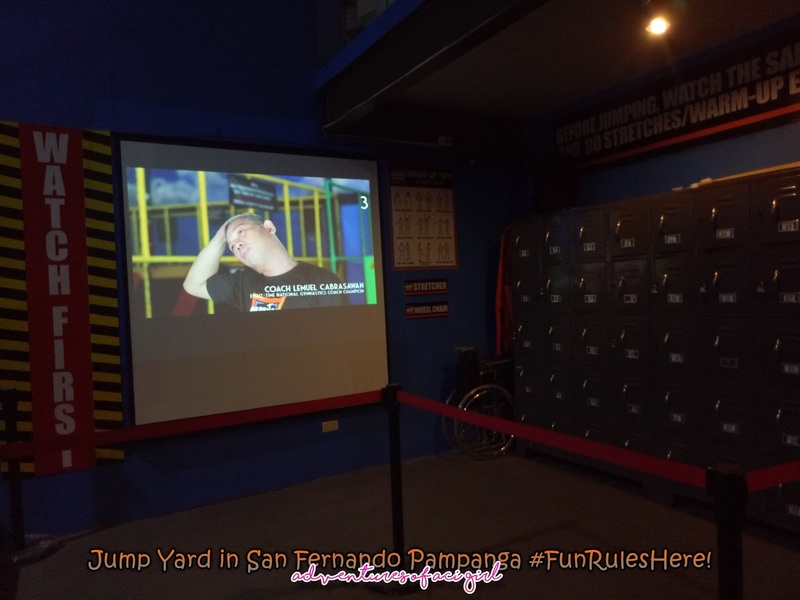 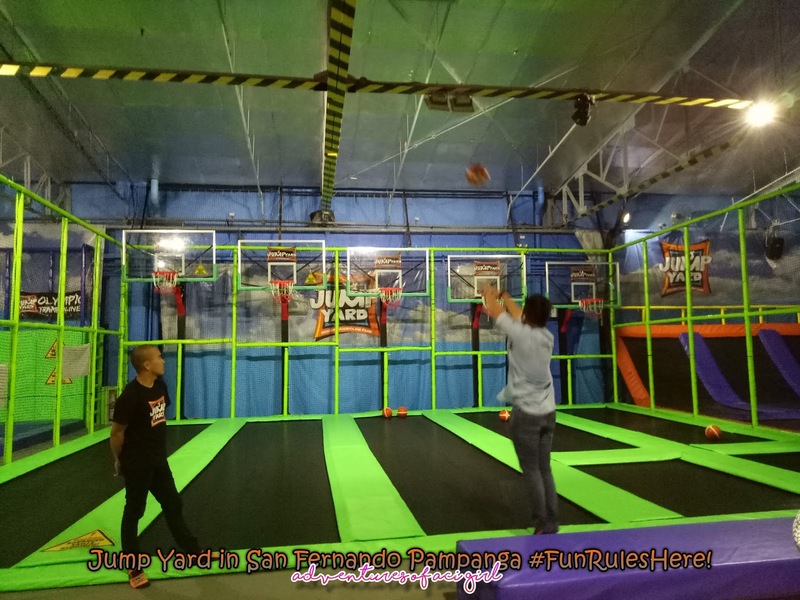 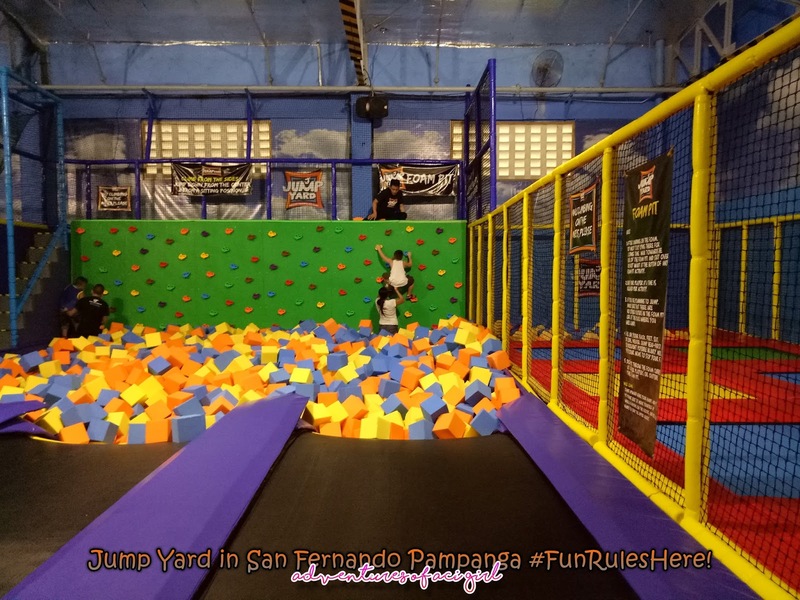 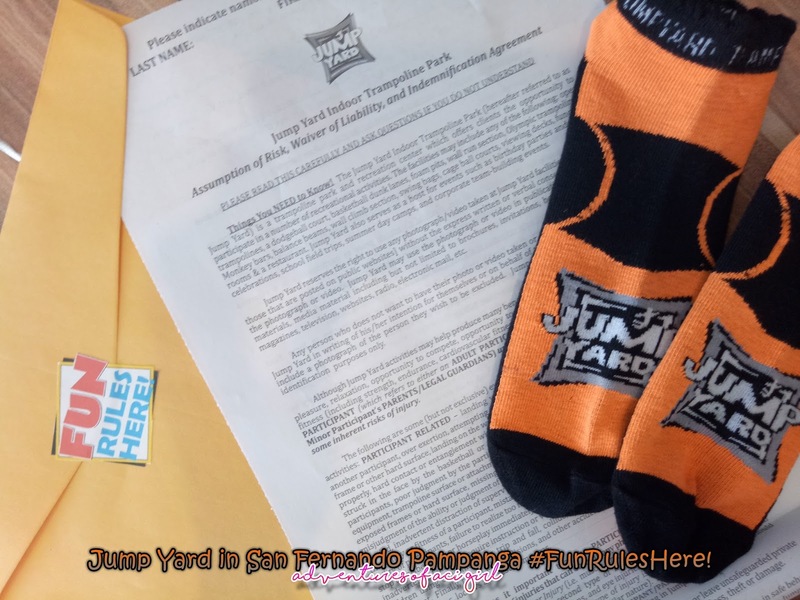 Jump your way up high at the Jump Yard Indoor Trampoline Park, where various kinds of trampolines were placed for you to bounced your way up high and low and ranges of other activities you can do. On top of the (82) eighty-two trampolines, there are (5) Five Slam Dunk lanes that will make your slum dunkin' fantasy come true. 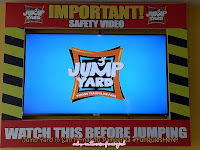 For the highest bounces, jump on any of the (4) Olympic Trampolines and land on a pit filled with soft foam cubes. 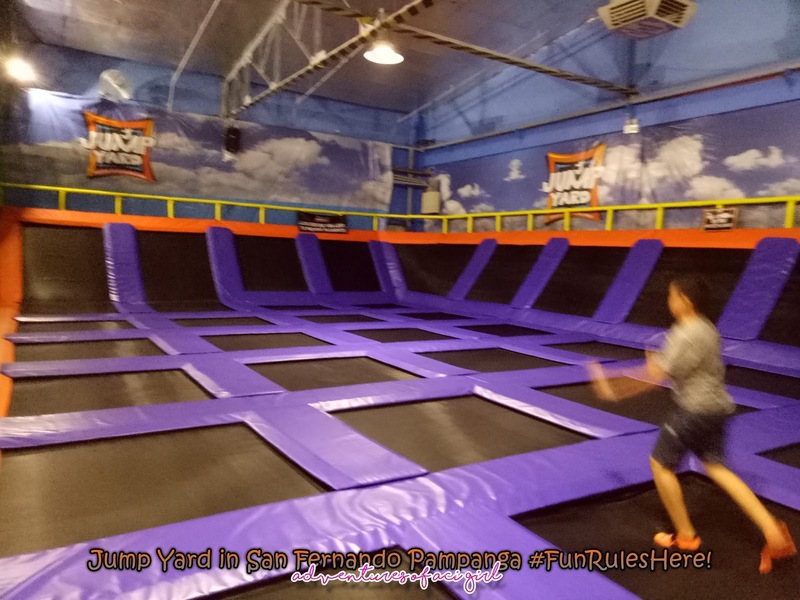 Open-Jump Trampolines, a Dodgeball Court, a Wall Climbing Area, and a Toddler Area are also available for you to keep on jumping. 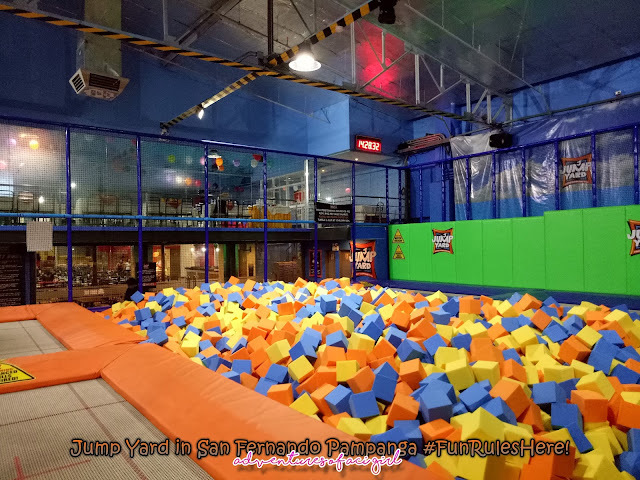 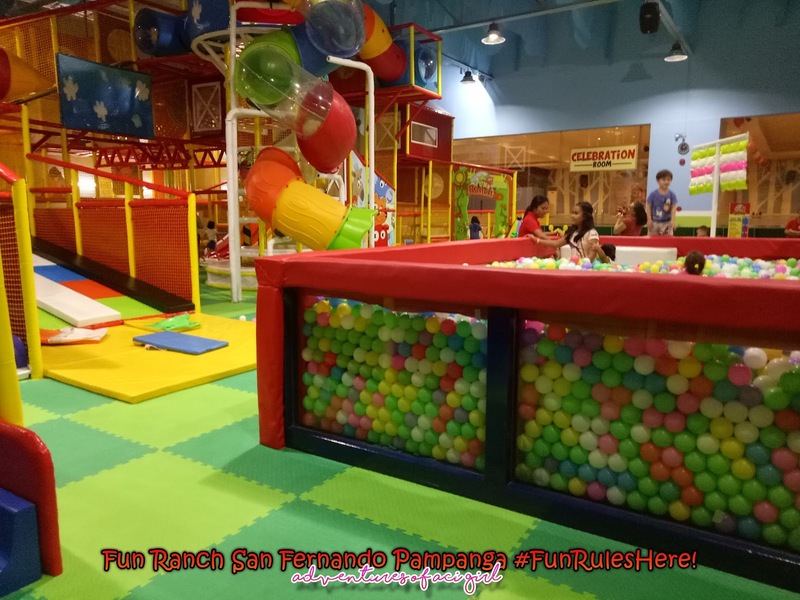 With all these activities, Jump Yard is truly jump-packed with a whole lot of bouncy fun! 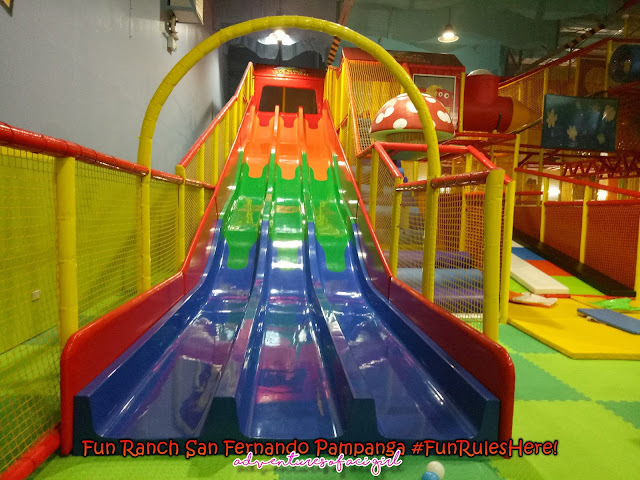 So it's up to you to whether to slide, blast, or jump your way into an awesome play time experience with your family and friends. 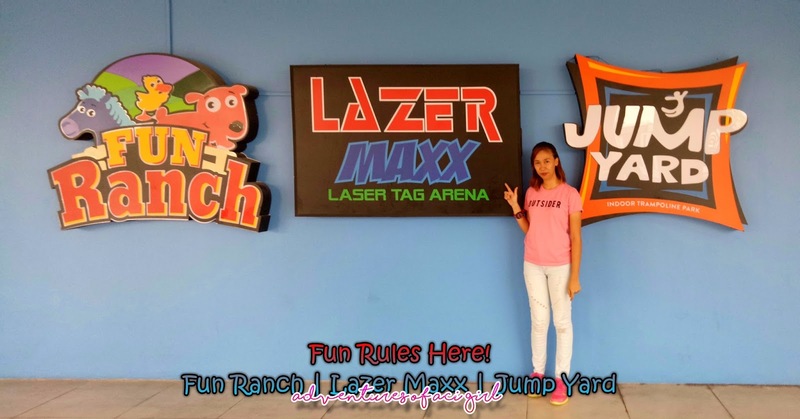 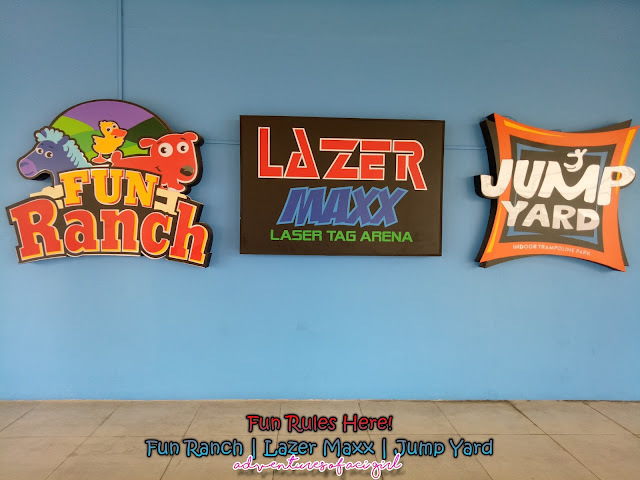 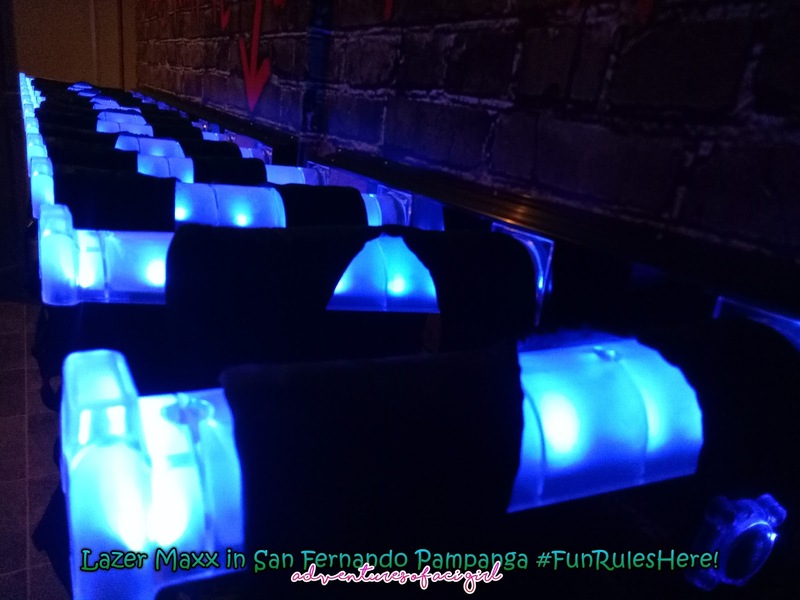 Go visit Fun Ranch, Lazer Maxx, and Jump Yard. 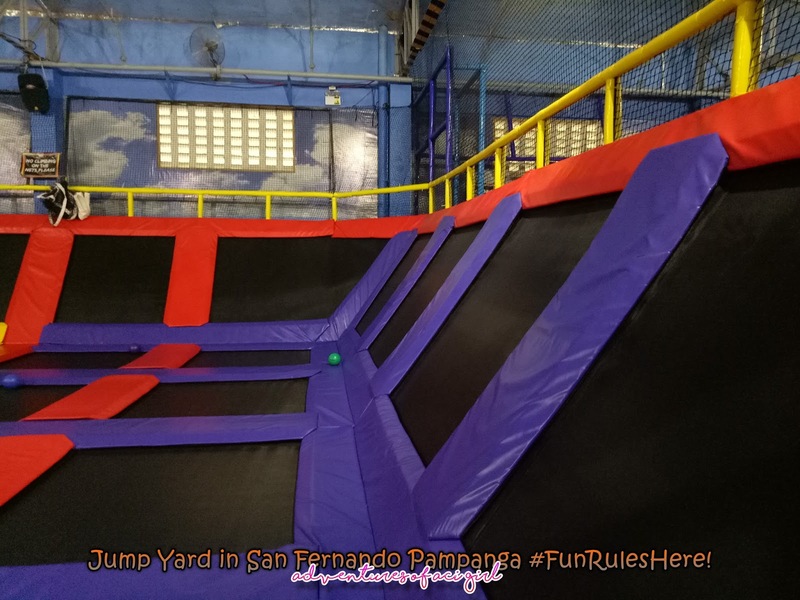 Simply because Fun Rules Here!